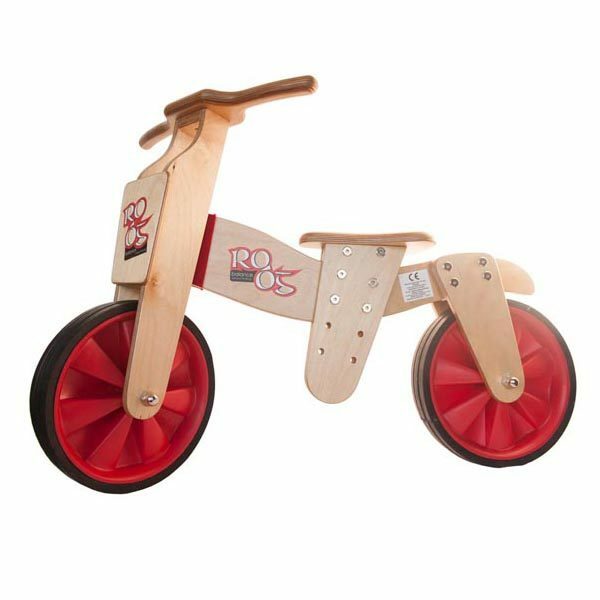 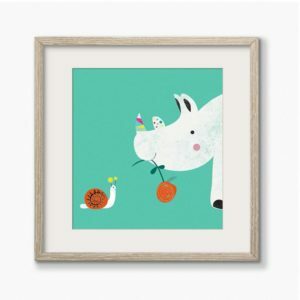 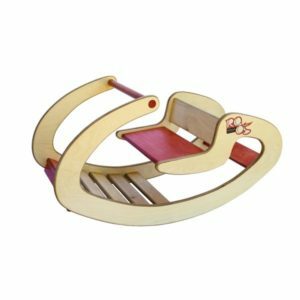 A wonderful hand-crafted timber children’s gift, the Ro Óg Runbike is suitable to children from 2 to 6 years of age who want to experience the freedom of riding a two wheeler but have not yet mastered the art. 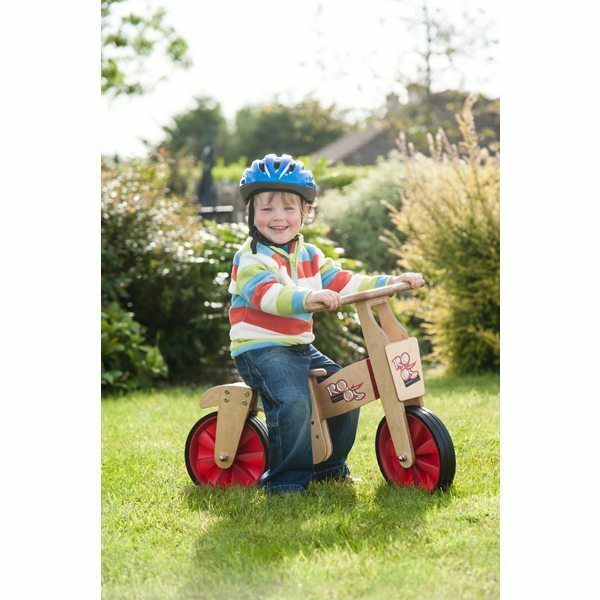 The Runbike has sturdy wheels and adjustable seat settings to suit the user. 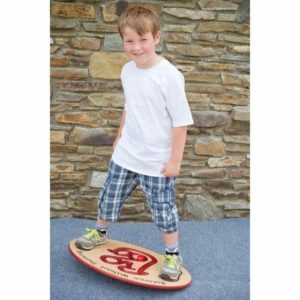 Ro Óg products are made from high quality birch plywood finished with a specialized wax finish suitable for indoor and outdoor use.